Deborah started doing business many years ago when she asked her friend for a loan. She used the $10 to buy a bucket of onions and tomatoes, which she took to town and sold on the street. She did that every morning, using her small profit to feed her family and whenever she could, to take care of their school needs. 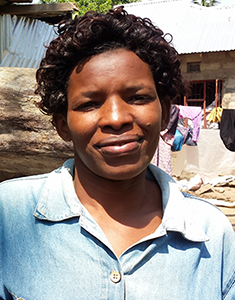 Deborah Zakayo is a member of Convoy of Hope’s Ilkiding’a women’s empowerment group, near Arusha, Tanzania. She received comprehensive micro-enterprise and health/nutrition training in August 2013, startup capital, and weekly monitoring from Convoy staff and volunteers for one year. She graduates from the program on September 17, 2014. 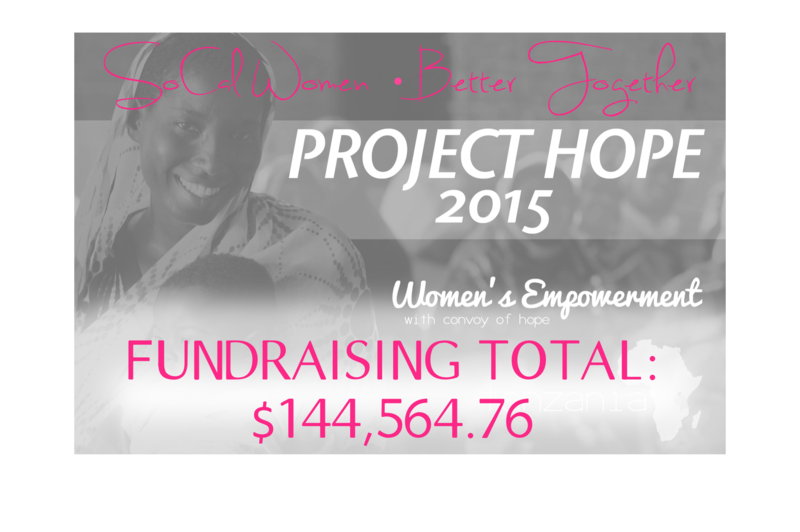 Deborah used her Convoy of Hope startup capital to start a small chicken project. It is like a checking account – when her kids need something, she can sell chickens and get cash. Eggs help her children’s protein intake, and selling them funds her to buy cement for the ongoing work at her house. With her slight resources and smart decisions, she has been able to do more than many people with good salaries. This year she says she’ll be able to pay school fees for all of her 5 children with no problem. Deborah is an inspirational and resourceful woman with a strong work ethic. Those qualities helped her to survive. And Convoy of Hope came alongside her to help her thrive.